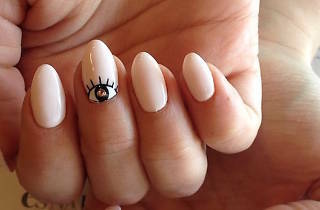 Japanese nail art is the main attraction at this celeb-frequented Bevelry Hills salon. This isn't where you go for your typical French mani; instead, think Swarovski-encrusted stiletto nails, hand-painted ombré tips and custom 3D designs. You'll shell out $75 for a simple set and $120 for the works, but hey, you might run into Ke$ha or Zendaya while you're at it. 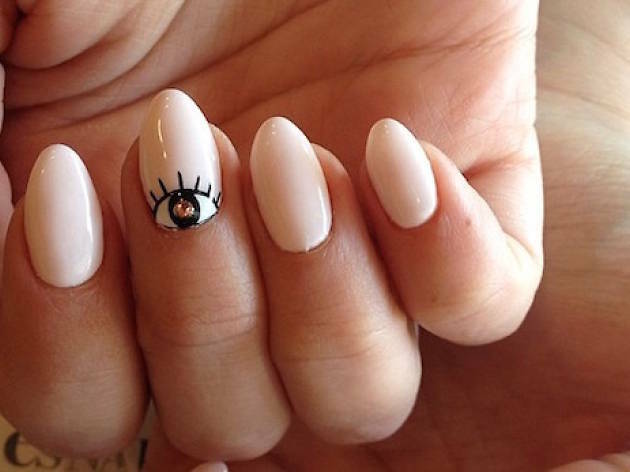 Before booking an appointment, scout the salon's unique nail art on Instagram.